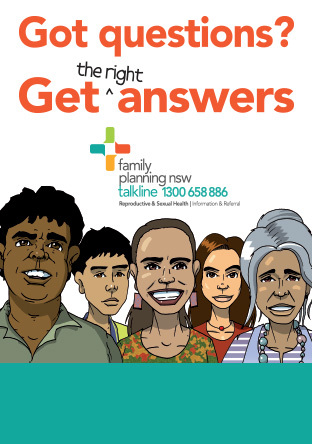 New research from Family Planning NSW and UNSW Sydney highlights that young people from minority cultural groups may be at increased risk of poor sexual and reproductive health and there is a great opportunity for general practitioners to help educate these patients. "Young people told us they usually couldn't talk to their parents or other community members about these issues, and so GPs can play an important role for these youth. "There's a great opportunity for GPs to build trust and provide sexual health education information and support for these patients. In fact, GPs are in a unique position to provide opportunistic sexual health education and information during routine visits". The research found some young people feared GPs from similar cultural backgrounds may share information with their families if they sought sexual or reproductive health services. "Engagin young people is difficult if they know, or feel, a particula GP knows their family or shares similar cultural values. It's important for GPs to reach out to these youth and make extra efforts to communicate confidentiality and trustworthiness," Ms Botfield said. "GPs can play an important role in ensuring young people have a reliable and trusted source for quality sexual health education and health services. It would be great if general practitioners would take on the findings of this research and reach out to young people from migrant and refugee communities on these issues." There are also other options for young people to access sexual and reproductive healthcare, including through Family Planning NSW clinics, which specialise in sexual and reproductive healthcare and are confidential. 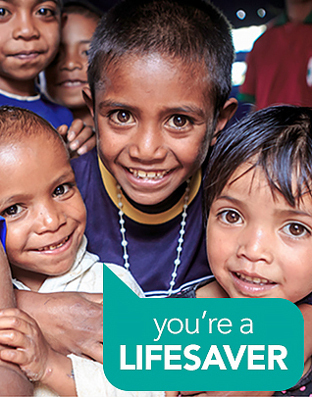 There are clinics in Fairfield, Ashfield and Penrith - close to many migrant and refugee communities in Sydney. Talking to migrant and refugee young people about sexual health in general practice is available on the Australian Journal of General Practice.